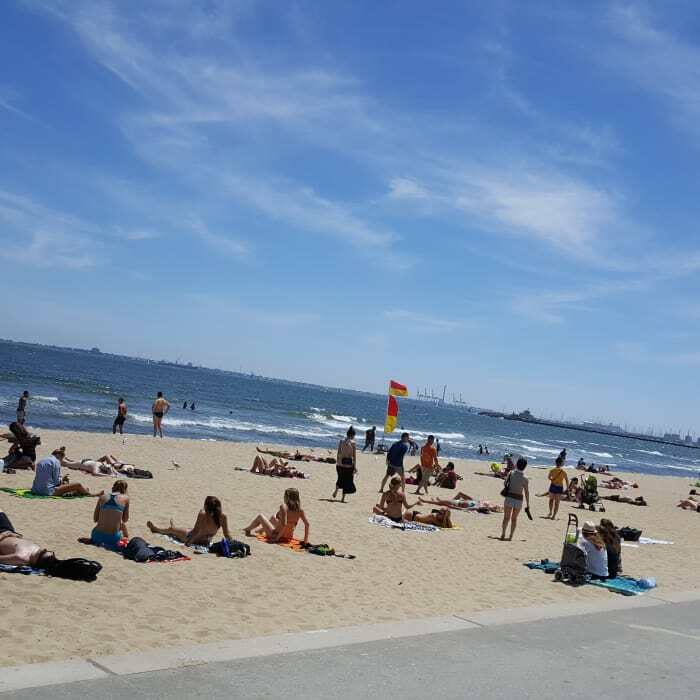 * Trams to/from the city and just about everywhere at the door step also near to the St Kilda beach. * SKY bus station to airport. $260 per week includes utility bills & unlimited internet. Every 2 weeks pay for rent. A bond equivalent to 2 weeks rent would be required upfront along with first 2 weeks rent. I'm looking for a positive person who's used to sharing space. Reliable, clean, kind and respectful housemate, able to respect others privacy/ space. respecting other peoples property and privacy. I take pride in keeping my apartment tidy and would appreciate you doing your bit to keep it that way.